Baler or Compactor | Which is right for your company? 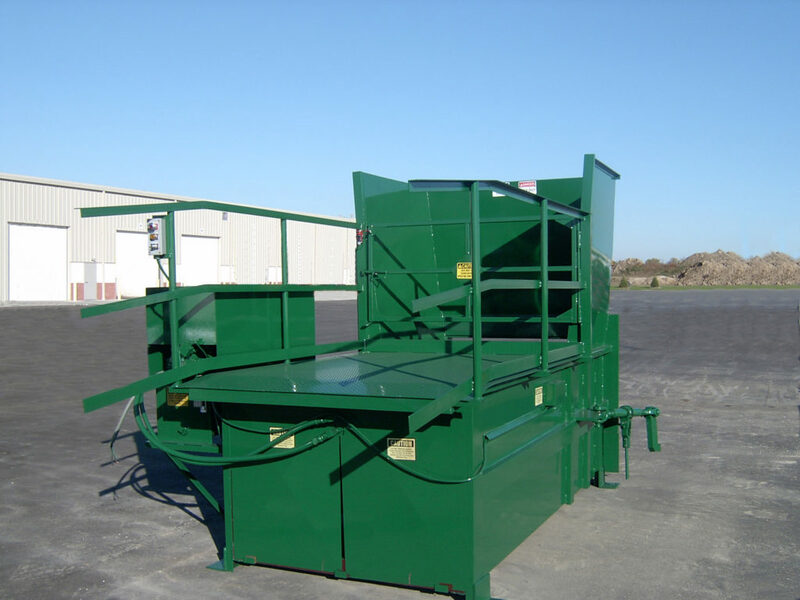 A business that handles waste is a business that needs either a baler or compactor. Using either a baler or compactor will help make your business run easier and reduce waste handling costs. Every company is striving to increase recycling, and having a baler or a compactor is the way to go. The difficult decision is choosing what one to get. What is the difference between baler or compactor? How do you decide what one to get? What is the best one for your business? Here are the differences to help you choose the best fit for your needs and business. Balers are machines that help pack large amounts of recyclable material into compact and smaller shape, allowing easier storage and shipment. In addition to this, they give companies another source of income. 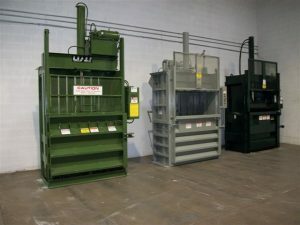 They are grouped into two categories: vertical baler (aka downstroke balers) and horizontal baler. See the difference between vertical and horizontal balers here. A baler is used to pack mainly recyclable materials such as cardboard, paper, plastics, metal, etc. The materials are then condensed into bales for easy storage and transport. Eventually, these bales are brought to a recycling company for resale and reuse. 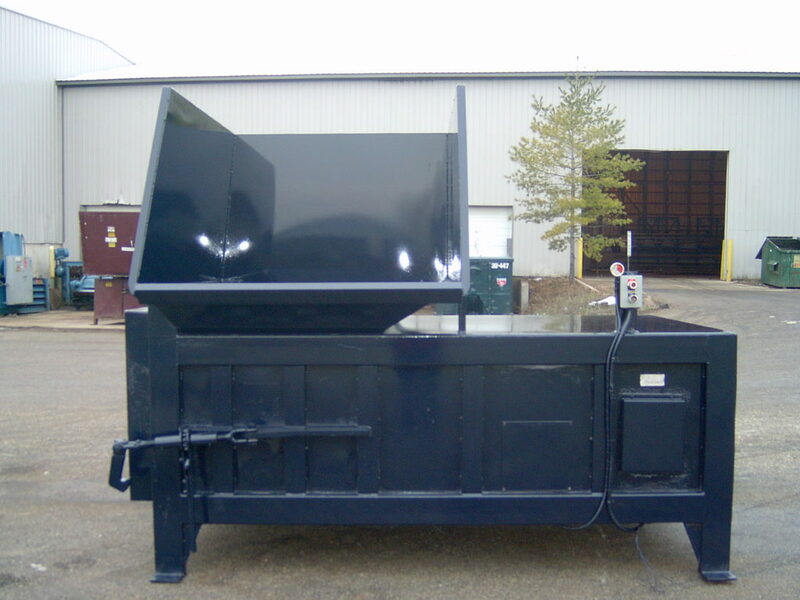 are used to reduce and compress large volumes of trash into a contained area. It can handle different types of waste to reduce its size and make it easier to handle and transport. There are different kinds of compactors, including food waste compactors, self- cleaning compactors, and polystyrene compactors. Bin tipping option available. This gives a potential reduction of manual handling. What is best for you and your company? With an understanding of both balers and compactors, you can determine what would be best for you. Both compactors and balers are great for saving money, helping the environment, and the transportation and handling of materials. Speed-Tech Equipment offers a wide range of balers and compactors. Our balers include horizontal balers and vertical balers. Our compactors include stationary compactors, self-contained compactors, and vertical compactors.Need help choosing? Give Speed-Tech Equipment a call at 616-669-2142 or contact us!